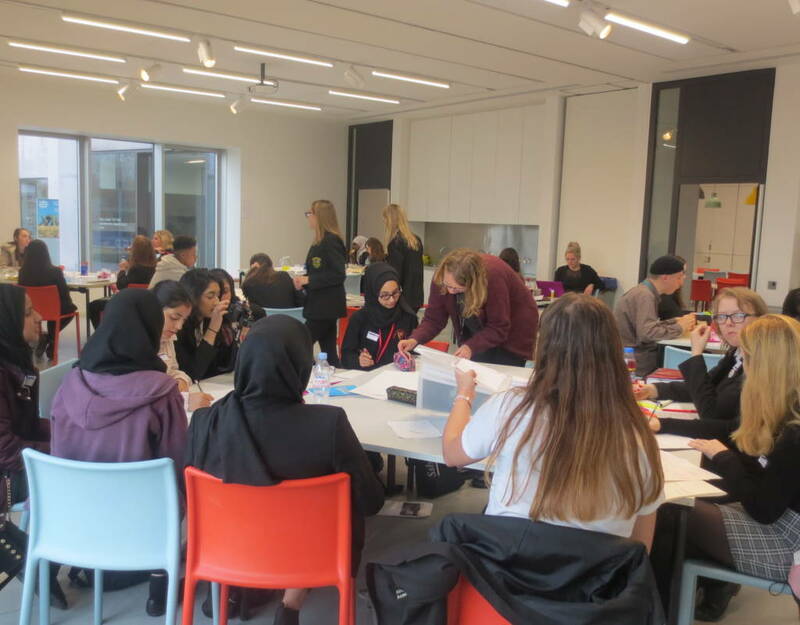 An unique experience for KS4 students to learn about modern and contemporary art and develop skills in critical thinking, visual analysis and public speaking. Professor Abigail Harrison Moore, Head of School of Fine Art, History of Art and Cultural Studies at the University of Leeds, will lead the day supported by gallery staff and art ambassadors from University of Leeds. Students will receive a tour of the gallery, research the artwork on display, write a short group presentation about a selected artwork and present their work to a panel to include research and personal responses. Free of charge (Cancellation fees apply).